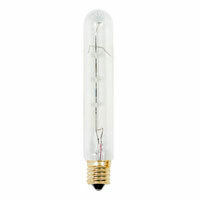 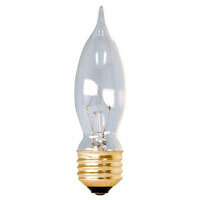 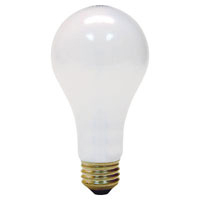 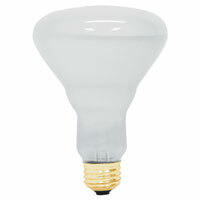 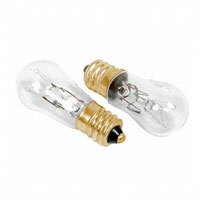 Incandescents have been the workhorse of the industry since Thomas Edison first introduced them. 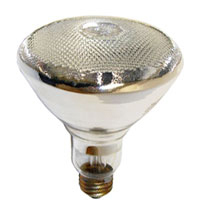 Though there are many other options now, they are still very useful tools for lighting. 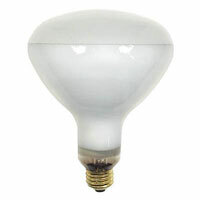 They are still the lowest 'up-front' cost, are compact in size and are easily dimmable. 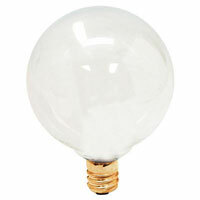 Most of what we offer is longer-life than is typically standard, because labor is generally more costly than product. 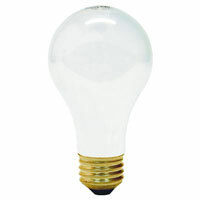 Here are just a few of the products that we offer in this category.